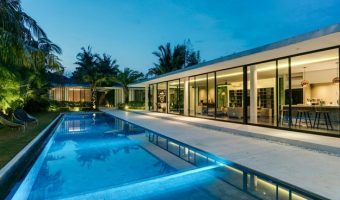 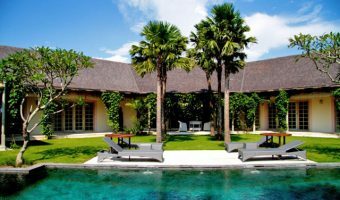 Designed by Ernesto Bedmar – one of South-east Asia’s leading architects for private homes – the 1500m² villa is set on 5,900m² of beautifully landscaped land. 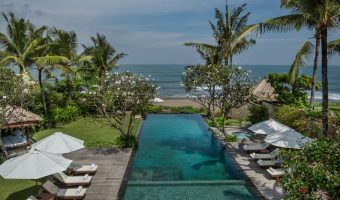 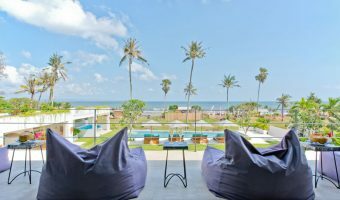 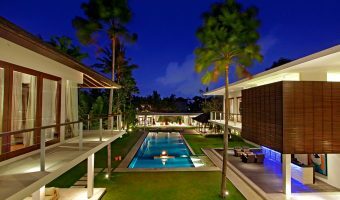 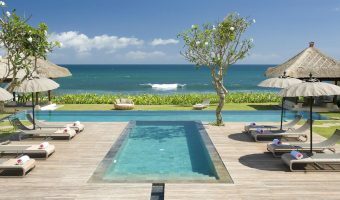 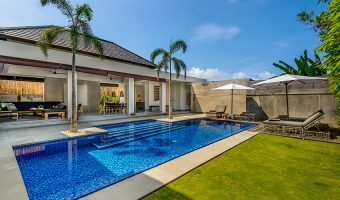 This Villa located in brawa area three minutes walk to Berawa Beach, Canggu Plaza , Canggu Club and of course fins beach club. 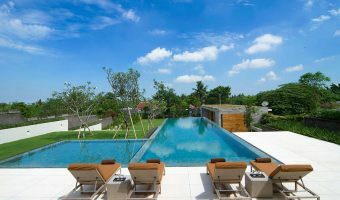 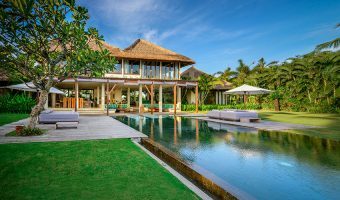 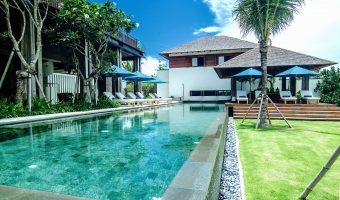 With a great views to the rice paddies in the hip area of Canggu, this modern 5-bedroom villa offers a luxurious tropical space ideal for family and friends.